Embracing the value of kapwa (shared being), the mission of the Association for the Advancement of Filipino American Arts and Culture’s (also known as FilAm ARTS) is to facilitate community synergy and transformation by advancing the arts and diverse cultural heritage of Filipinos through arts services, presentation, and education. 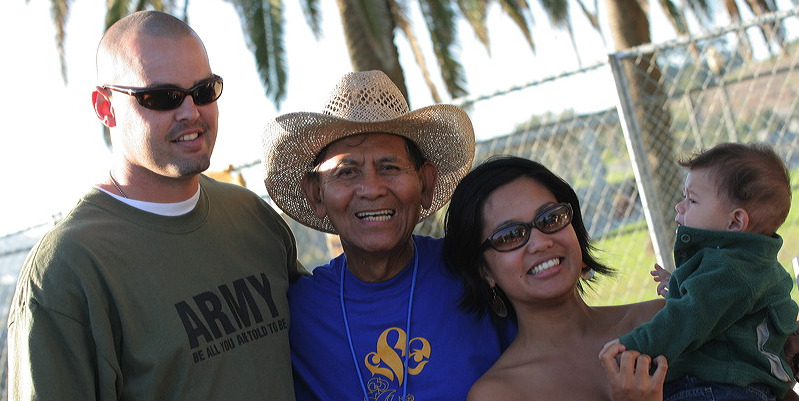 FilAm ARTS is a leading presenter of traditional and emerging Filipino American artists and art forms in Southern CA. The Annual Festival of Philippine Arts & Culture (FPAC) presents over 500 multidisciplinary artists to an audience of 25,000 from all over the country, in collaboration with 200 community organizations, businesses and government agencies, and involving more than 300 volunteers. FilAm ARTS programs include: concerts; literary programs;film presentations; visual art exhibits and educational programs such as internships, after-school programs, and artist trainings. A lead resource organization in national initiatives such as the Ford Foundation’s Asian Pacific American network “Connect the Arts,” the “Pilipino American Performing Arts Initiative,” the National Hip Hop Summit in New York, and a recipient of The Ford Foundation’s Emerging Voices, New Directions program. The California Community Foundation has identified FilAm ARTS as one of four lead cultural organizations in Los Angeles for their Cultural Arts Pilot Program. One of the leading cultural arts organizations in California that founded the CA Cultural Alliance, a coalition of artist networks advocating for multicultural arts, that influenced the writing Assembly Bill 716 to create the CA Cultural and Historical Endowment.